The Amazon Rainforest covers much of northern Brazil and extends into other South American countries as well. This large tropical region has diverse animals and plants. 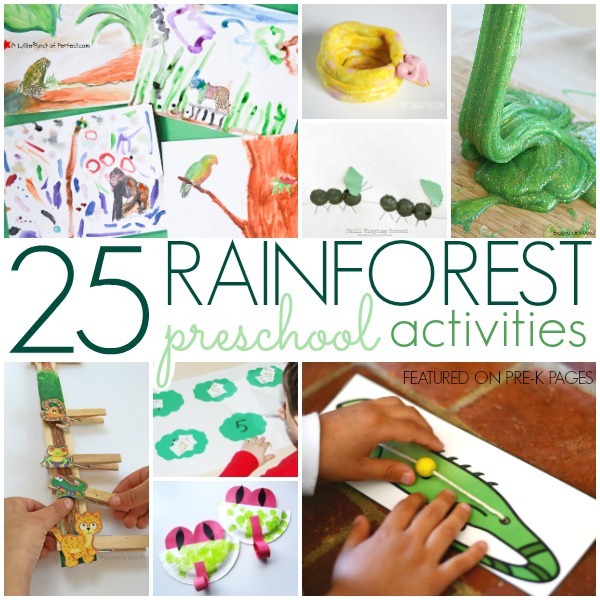 Your children may enjoy exploring the rainforest as part of a study of the earth and animals. You could also use these activities in a study of Brazil in conjunction with the 2016 Olympics. 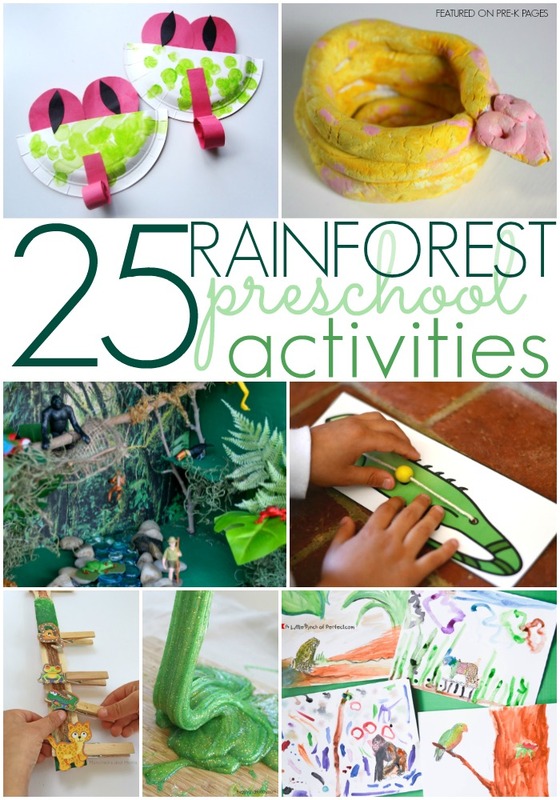 Follow my Rainforest Pinterest Board for more great ideas!